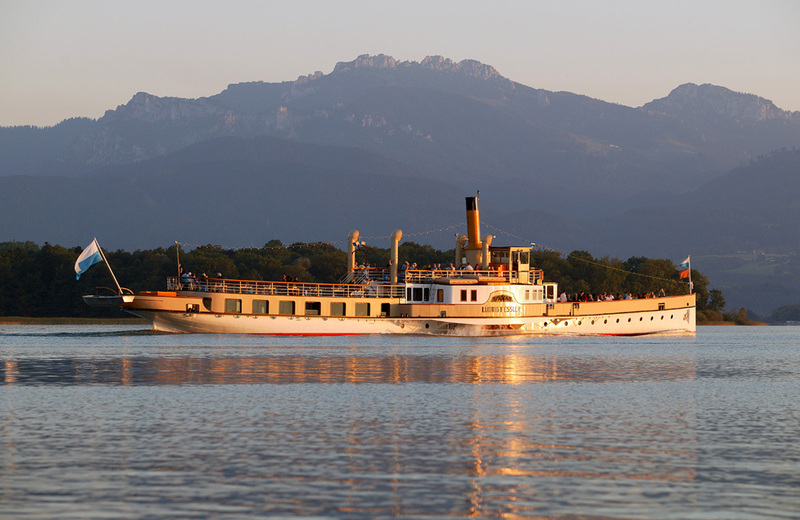 Gstadt and Chiemsee have a whole range of attractive offers and experiences for groups. Are you interested in a special offer for your group? Would your group like to make an excursion with us? You are planning your wedding at lake Chiemsee and need accommodation for many people? We are happy to help you, please fill out the following form and we will contact you as soon as possible.